Pirates Canoe Club is a warm and friendly kayaking community where paddlers can learn in a safe, relaxed atmosphere. We have around 70 members of all ages, genders and backgrounds so whether you are a white water junkie or have never been in a kayak before there will be something for you. 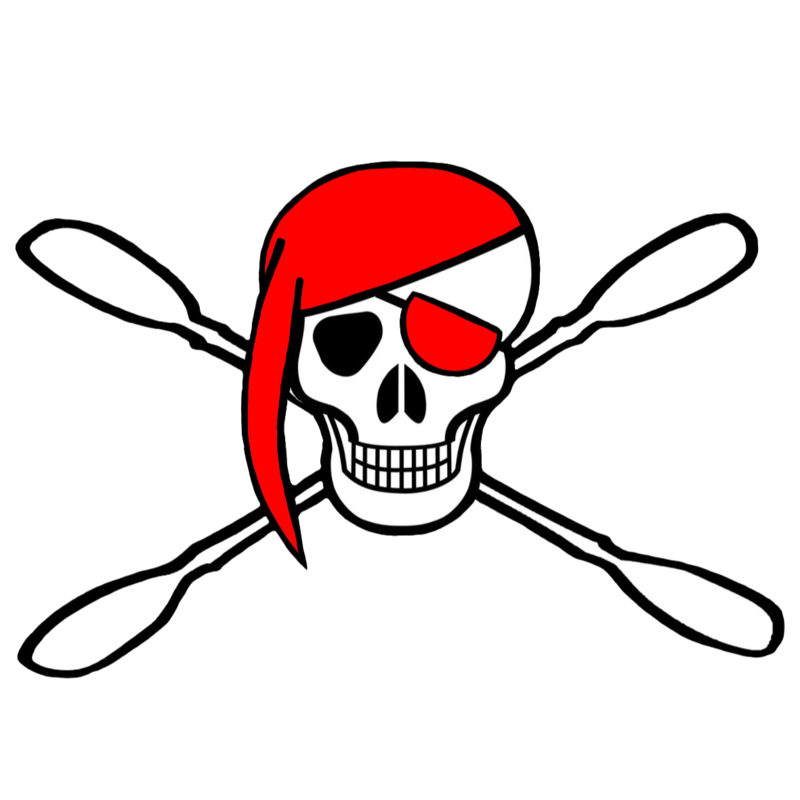 ​Pirates Canoe Club is also affiliated to British Canoeing and has close links with local scouting and cadet groups who are taught by our qualified instructors. Based in Kent, but we like to travel! 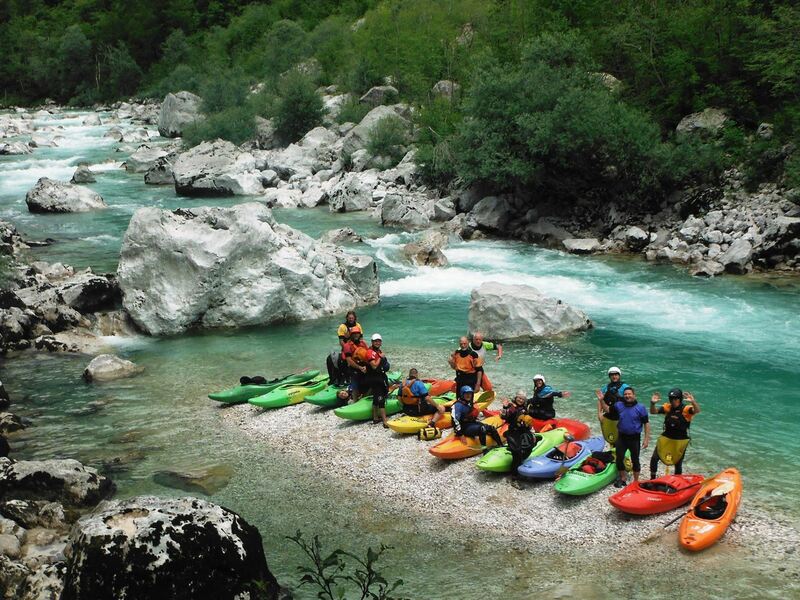 Being based in Kent the majority of our paddling is done on the various rivers around the South East and on the sea . We have members whose interests include a range of paddle sport disciplines. We run an active calendar throughout the year ranging from evenings at the Kingswood Activity Centre Swimming Pool (Ashford), to week long white water trips in the Alps.